Repping your World Cup team just got easier, as Casetify's inclusive collection features bold designs adapted from the countries' flags. Who will it be? Croatia or France? 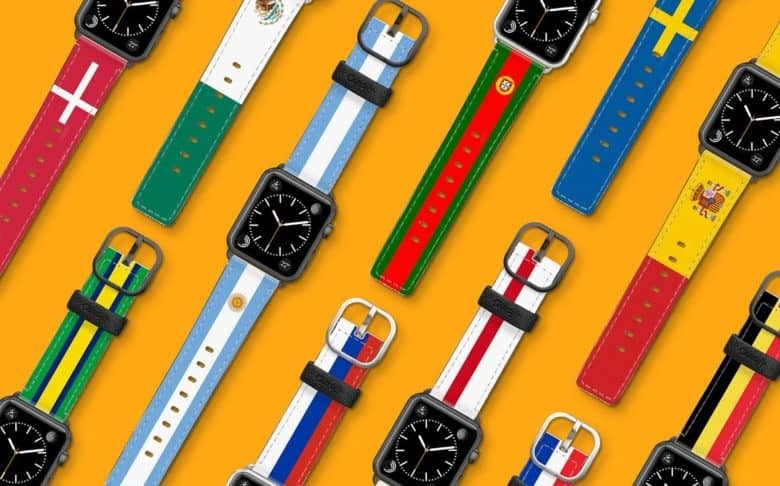 Wear the World Cup on your wrist with Casetify’s colorful, tournament-inspired Apple Watch bands. This international collection of bands represents 18 countries, the teams of which are currently battling it out at the 21st FIFA World Cup, held every four years. Up your Apple Watch style game, and support your World Cup favorite year-round! Extremely heavy downloads of apps like Fox Sports Go show that World Cup iPhone watching is a thing. Living in America, it’s sometimes easy to forget the FIFA World Cup is going on now in Russia. Soccer isn’t one of the Big Four U.S. sports. Heck, most Americans don’t even call it by the right name. But the fact that new downloads of the Fox Sports Go app grew 950 percent during the first week of the World Cup shows there are vast numbers of people living in this country watching the matches on their phones or tablets. It’s about time you finally started seeing some real recognition for your exemplary Fortnite skills. That’s why you should be signing up for the Fortnite World Cup. 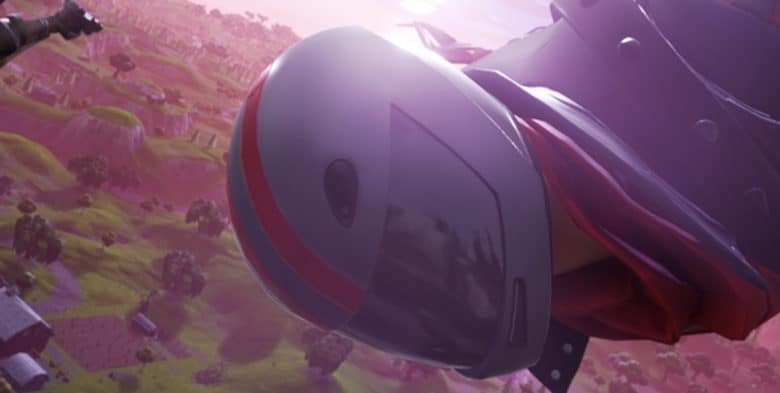 Launching in 2019, the tournament is offering $100 million in prize money and will be open to anyone. We'd call it "football" but we don't want to start a war in the comments section. Ahead of the 2018 FIFA World Cup, which kicks off on June 14, Apple has updated its Clips video app with a soccer-themed refresh. The free apps allows users to combine video clips, photos and music into short videos that they can share with friends and family. To add some flair to these videos, it’s possible to utilize filters, emoji, stickers, captions and more. The new Clips update includes new soccer graphics. Naomi Campbell rocks a pair of 24-karat gold Beats Pros headphones. The German champions may only get one World Cup trophy, but thanks to Beats Electronics, the team members will each get a complimentary pair of 24-karat gold Beats Pro headphones. Having previously become the hit advertiser of the World Cup with its “Game Before the Game” ad (despite being banned from press events), Beats’ follow-up is a great marketing stunt. It also adds supermodel Naomi Campbell, who was photographed with the gold-dipped headphones and a similarly shiny soccer ball, to the list of high-end celebrities associated with Beats. 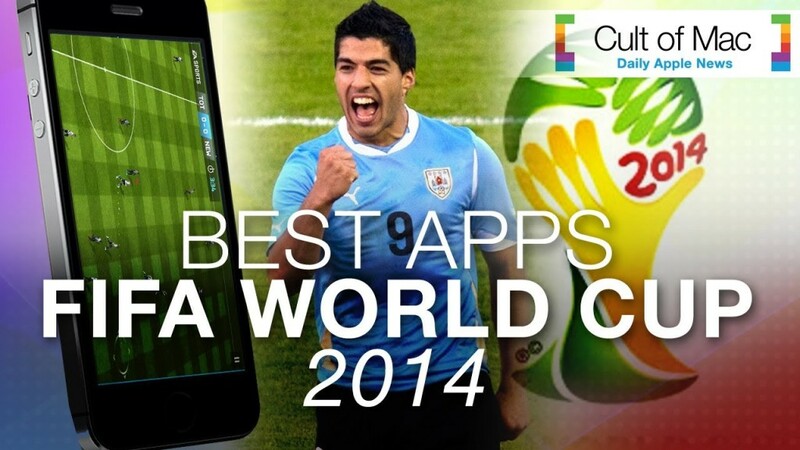 With the World Cup in full swing, our latest video takes a look at apps that will help you get the most out of 2014’s biggest sporting event. Score these top apps and you’ll get everything from games to news. Apple’s new headphone company has been spewing its love for the World Cup all over the internet with huge cinematic ads and exclusive Jay Z tracks, but there’s one place you won’t see a pair of Beats headphones – inside the actual stadiums. 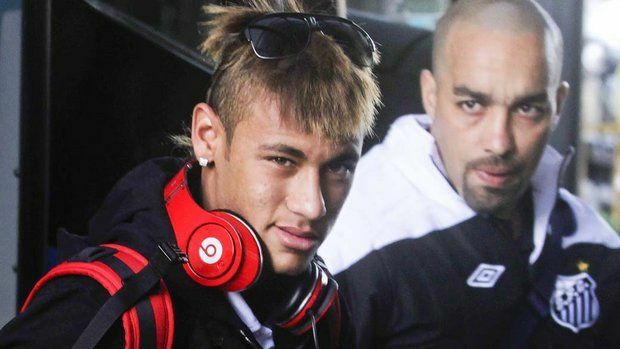 FIFA has banned Beats headphones from the football pitch and official media events thanks to a licensing agreement with rival Sony. Is Facebook Messenger messing you around? 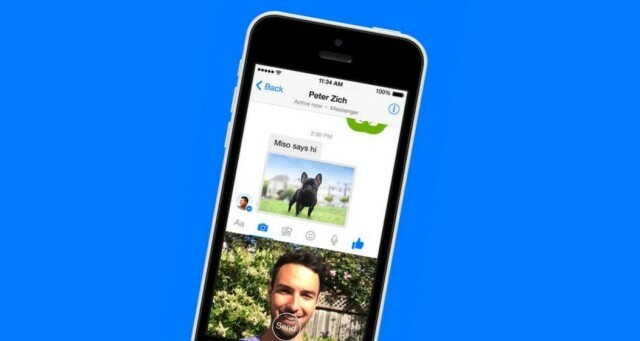 You can now share your crazy World Cup goal celebrations with your friends via Facebook Messenger for iPhone. A new update rolling out today introduces the ability to record and send 15-second video clips without ever having to leave the app. 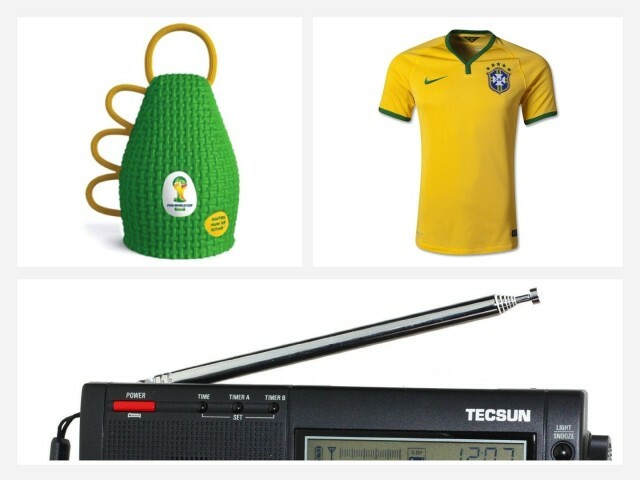 The supermarkets are already full of Brazil-related plastic junk, and even folks who only watch football once every four years are getting excited. Why? It’s World Cup time, of course! Here we have a selection of apps and gadgets, clothes and toys to help you follow along and enjoy the show. The only thing we haven’t included is streaming app, because broadcast rights vary from country to country. Our workaround is to watch on TV or listen on the radio. Or do it like the Brazilians and head to your local bar. The FIFA World Cup 2014 is set to get underway in Brazil in less than a month which will bring four years worth of soccer football promotions packed into a month of kicking, grass stains and sweat to your TV. 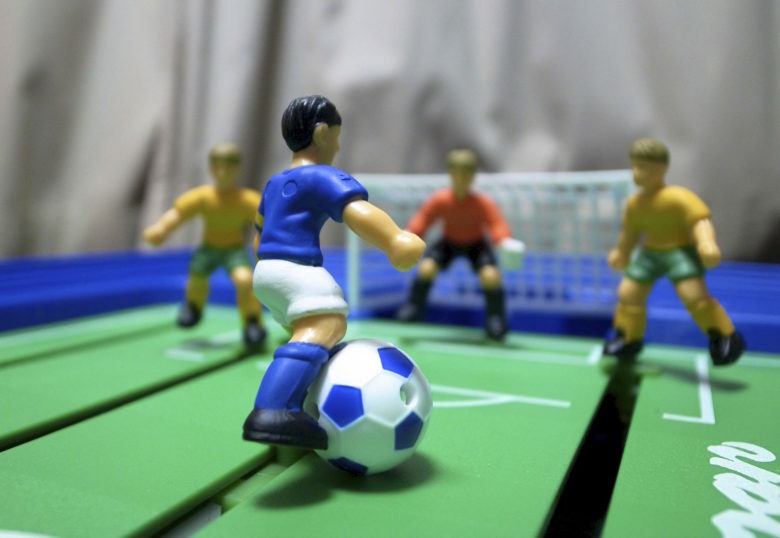 Giraffas, a one of the largest restaurant chains in Brazil, may have already scored the coolest cross promotion with their clever iOS app that turns your greasy tray of fastfood into a tiny soccer shootout game.